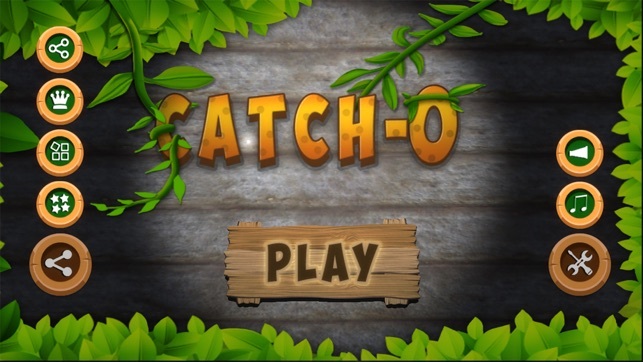 Catch-O is a lighthearted and fun endless arcade game about catching falling colorful eggs. Move the basket and catch as much eggs as you can. 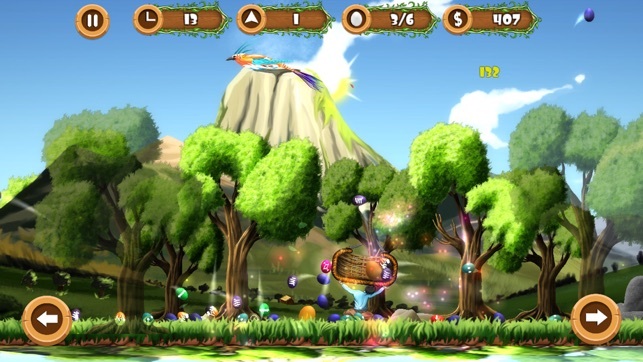 Feel the colorful and cools effects on level up. 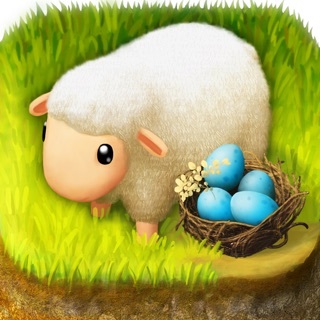 The challenge in Catch-O is to catch fixed number of eggs in limited time. Your level will increase when you catch all the eggs. You will also get the time bonus on each level up. 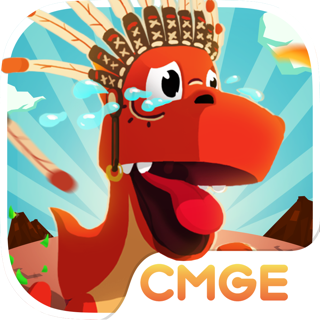 You can compete with the highest scores on the leaderboard and be the best catcher! So, buckle up & catch eggs. Colorful eggs will help you in your endless journey. Beware: Not all pretty looking eggs are friendly. 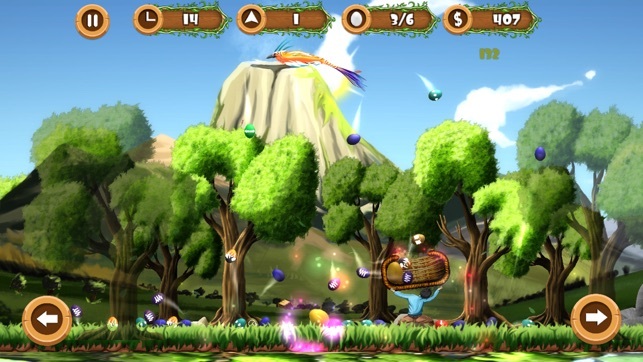 Catching eggs will give you lovely graphics and animations, nice physics, endless and compelling gameplay. This game has simple controls just tap Right or Left buttons to move the basket. 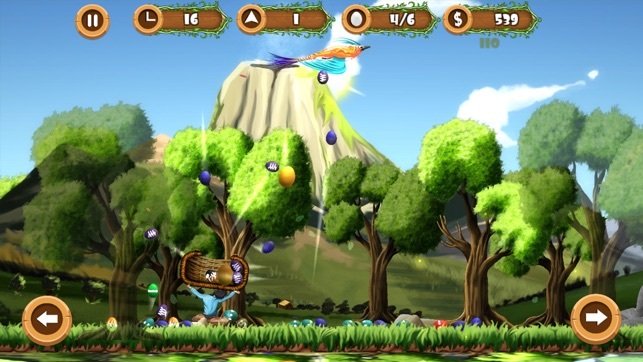 Even if controls are easy, it takes good coordination and timing skills to collect the falling eggs. •	Normal: Acts like a simple egg. 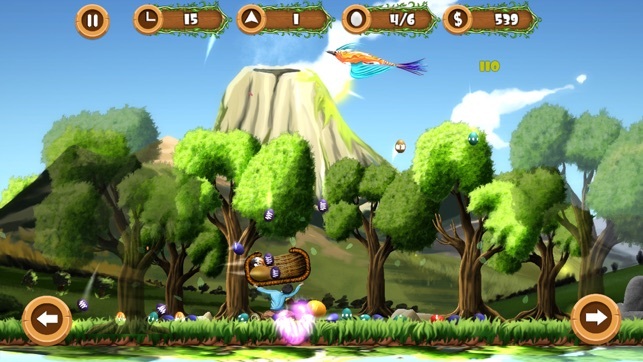 •	Biggy: After hitting the ground, it fires other eggs on ground. •	Divider: It fires three eggs after hitting the ground. •	Speedy: It falls faster than other eggs. You need skills to catch this. •	Jumpy: It is jumpy in nature and often falls out of basket. •	Shrinker: It shrinks the basket. •	Slow Motion: It gives slow motion effect. •	Door: It creates door which will keep eggs inside basket. •	Mayhem: It’s a power up and makes the eggs fall more quickly.